Don't wait until you have six electronic devices going into one outlet, and you smell wiring burning while the lights dim after you turn on your air conditioner. 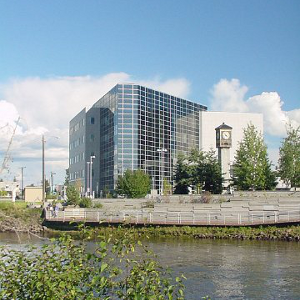 We are professional electricians offering Wiring Services, Electrical Services, Lighting Services and many other services for the Fairbanks area. Contact us as soon as you have any questions about your electrical system. Your safety is paramount. 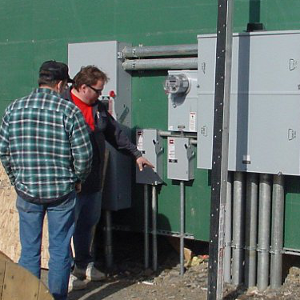 From design to finish, our experienced estimators, project managers and technicians provide the expertise to ensure your electrical project in the Fairbanks area is completed on time, on budget and up to code. Contact us today and we'll show you how we can put our knowledge to work for you. 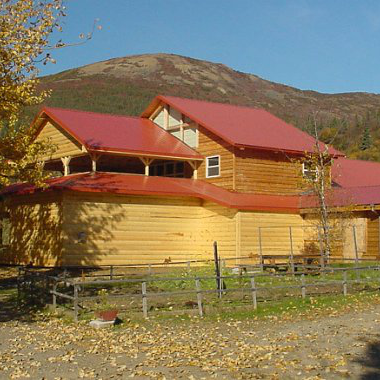 Fairbanks electricians often only offer limited electrical work; However, Star Electric Inc provides a full range of electrical services including Wiring Services, Electrical Services, Lighting Services for the Fairbanks area. Star Electric Inc has acquired the ability to quickly and accurately diagnose any electrical work that needs to be done. That way, when you have a situation that requires a professional electrician, you'll feel confident in calling on Star Electric Inc for help. Star Electric was established in 1982 and moved to its own office-shop facility at 1785 Donald Ave., in January 1993. 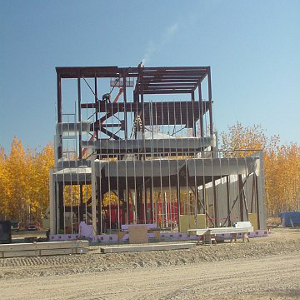 Star Electric is a Fairbanks Contractor having completed a broad spectrum of projects, specializing in Electrical Design Build projects. We have provided electrical work for commercial, educational, recreational, industrial, and military projects. Most projects were obtained through the standard bidding process although some were the result of design-build capability. 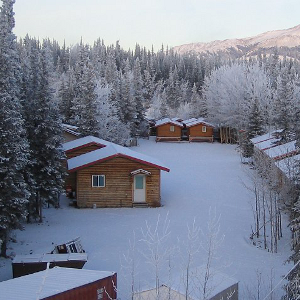 We have done work in the interior of Alaska as well as the many bush communities throughout the state.